The Tourism and Sport Fair is a perfect place for creating networks with professionals from the tourism and sports industry in the Balkans. For 15 years, CEO provides a platform for cooperation and exchange of experiences between professionals and passionates of tourism and sport. 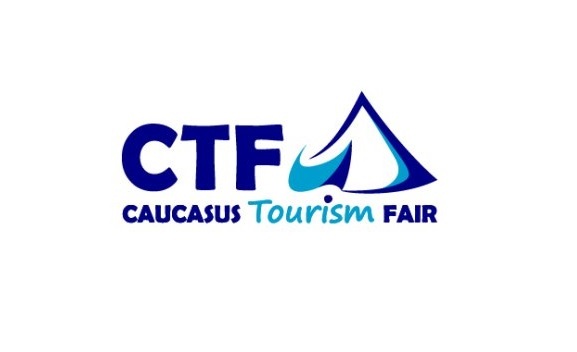 The International Tourism and Sport Fair is a promotional and commercial event for the tourism and sports sector. 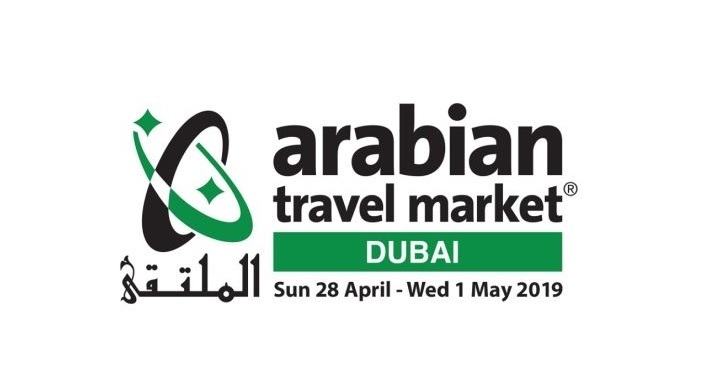 This edition unveils a wide range of tourist destinations and attractions, sports and various offers from a large number of tourist agencies, businesses, institutions from the country, region and beyond. The Tourism and Sport Fair is a perfect place for creating networks with professionals from the tourism and sports industry in the Balkans, becoming the main venue for potential business cooperation for all stakeholders and has become a unique platform for doing business official promotion of tourist and sports offers for visitors from Kosovo yesterday region.